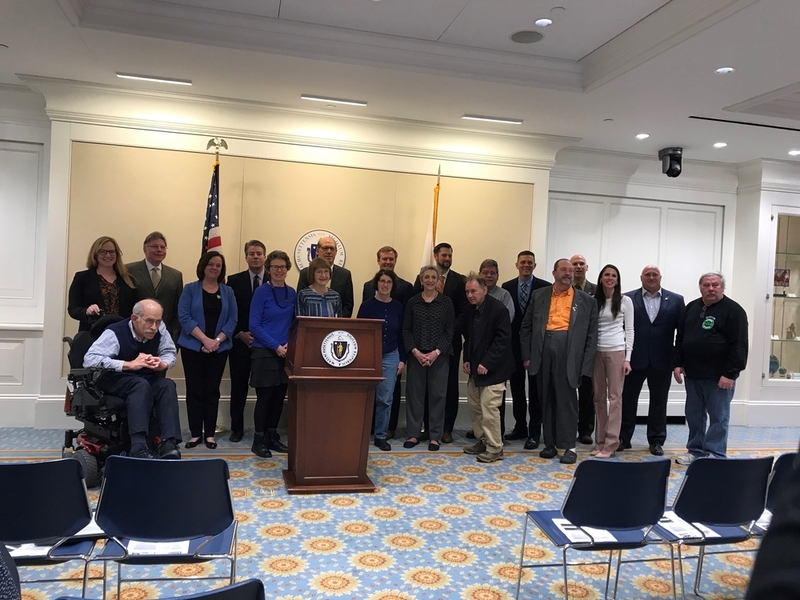 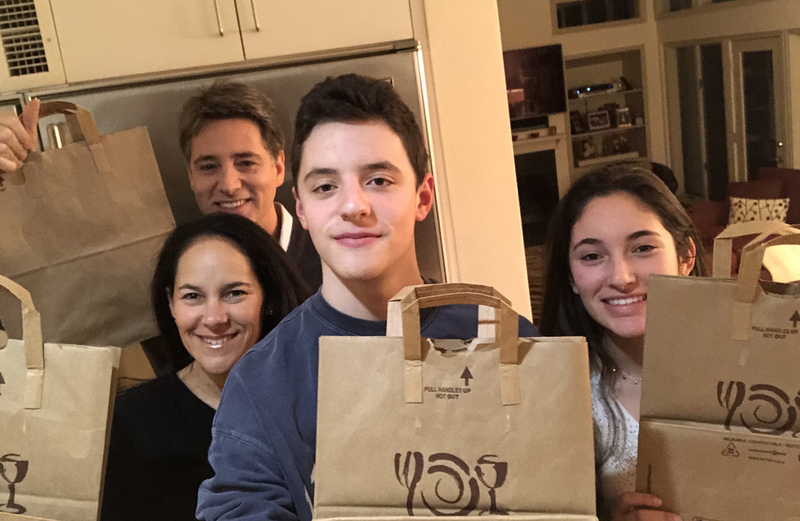 JF&CS Board member Kim Creem, who sits on the Center for Basic Needs Assistance Advisory Council, shares the story of her family’s longstanding connection to Family Table. 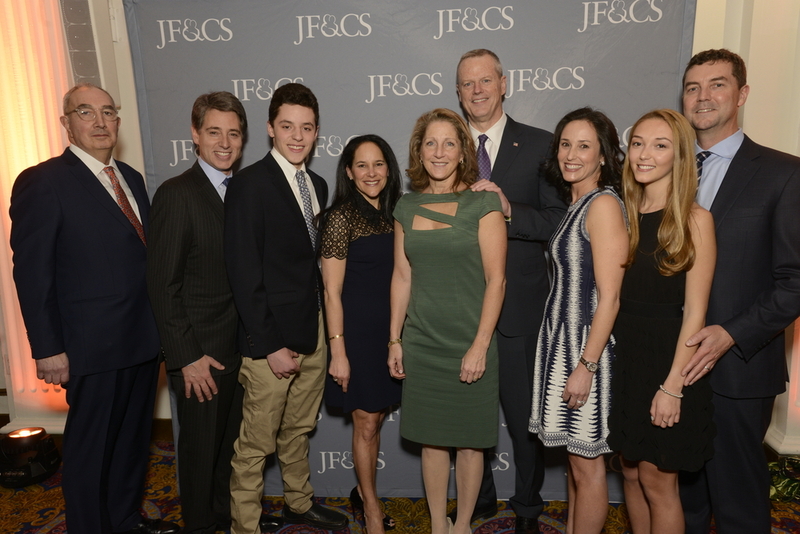 On Wednesday, April 3, 2019, JF&CS gathered for an evening of celebration and support at the Fairmont Copley Plaza Hotel. 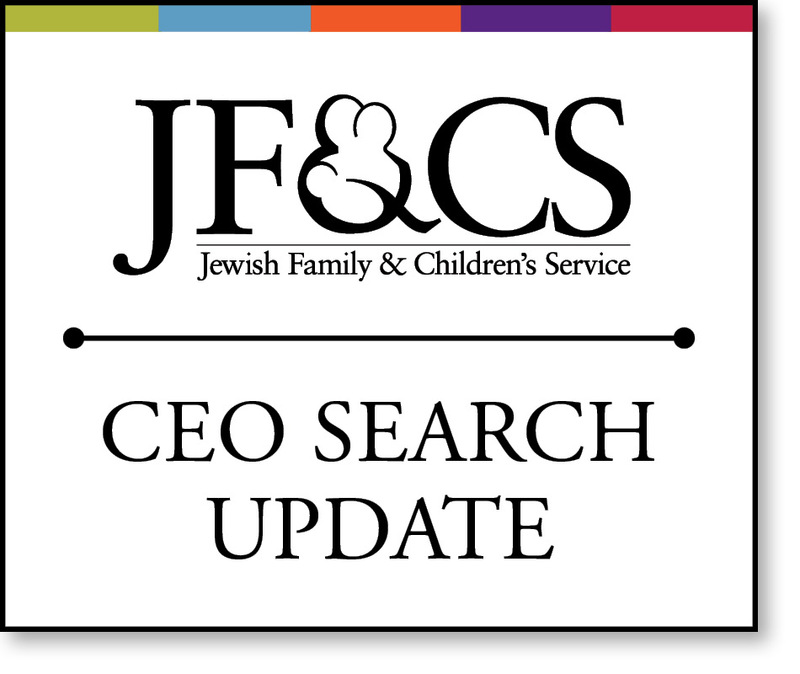 We are pleased to announce that we have chosen Isaacson, Miller, a nationally known, Boston-based search firm to aid us with our search for a new JF&CS Chief Executive Officer. 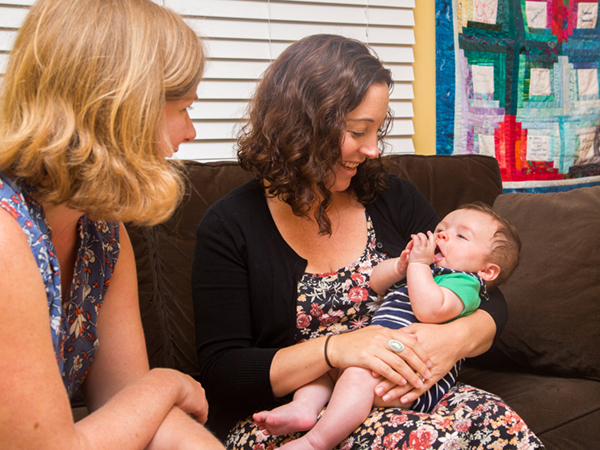 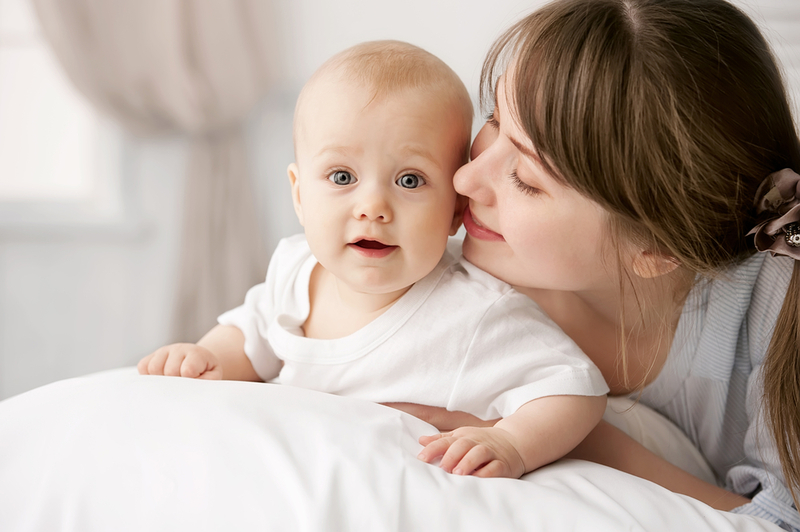 Looking for a great way to make a tax-free gift to Jewish Family & Children’s Service? 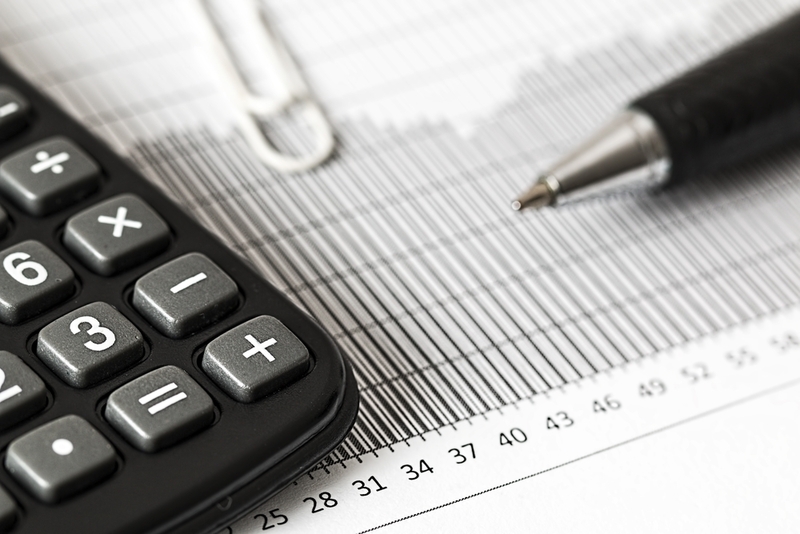 Consider an IRA charitable rollover. 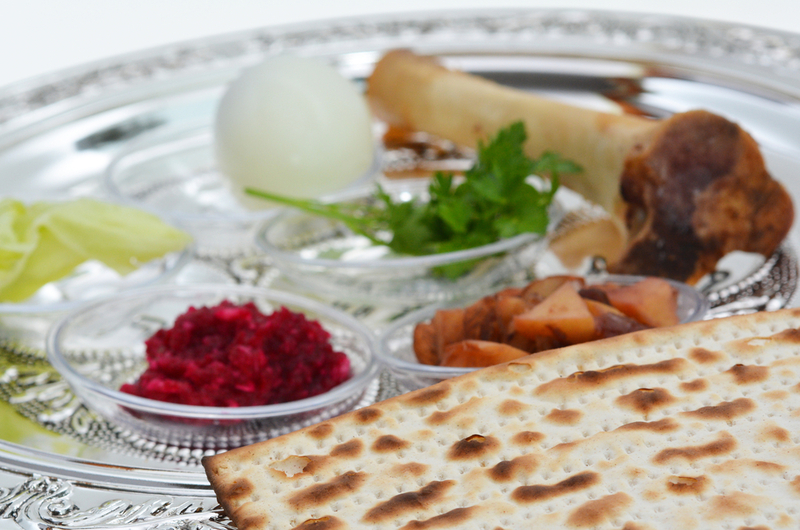 We are excited to announce that JF&CS Schechter Holocaust Services will host its first Passover Seder for our Café Hakalah participants this April. 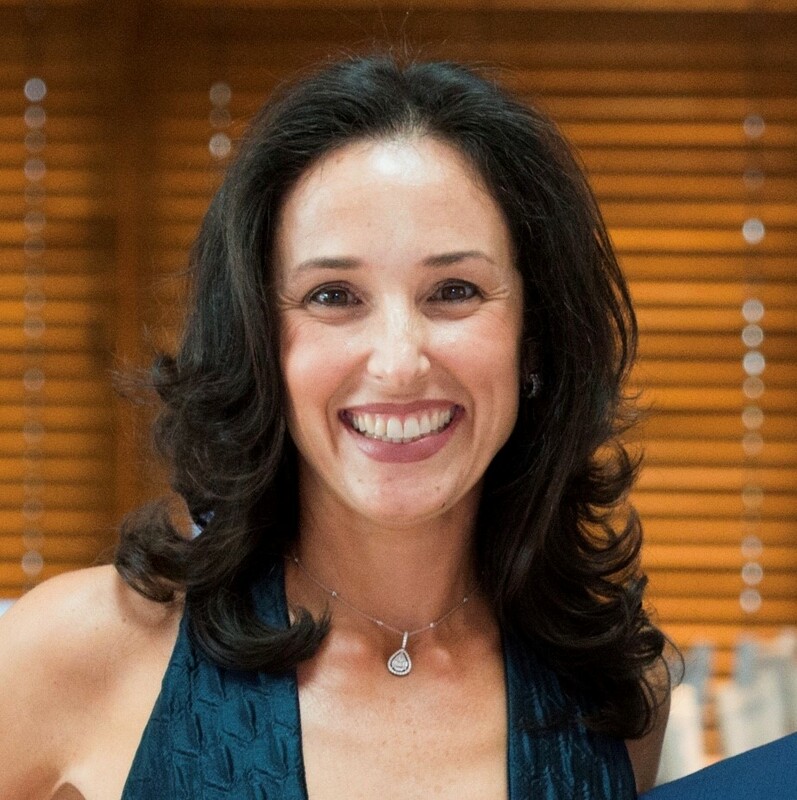 We sat down with Alexandra Simes, one of our co-chairs for the 2019 JF&CS Benefit, to learn more about her and her connection to JF&CS. 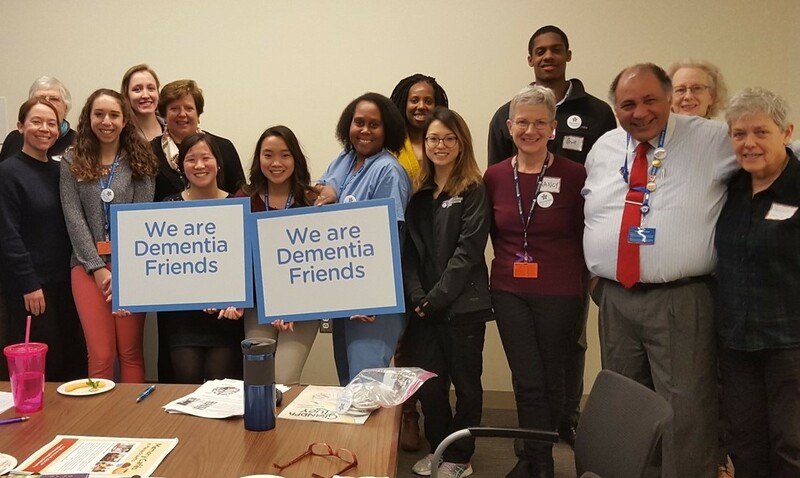 JF&CS has been a catalyst in the movement to make the Commonwealth more age-friendly and dementia-friendly.